Thanks to John Cummings; local resident, avid library user and Wikipedia devotee; Monmouth is pleased to be the first ‘wiki – town’ in the world. This has given us the opportunity to share its rich cultural history. 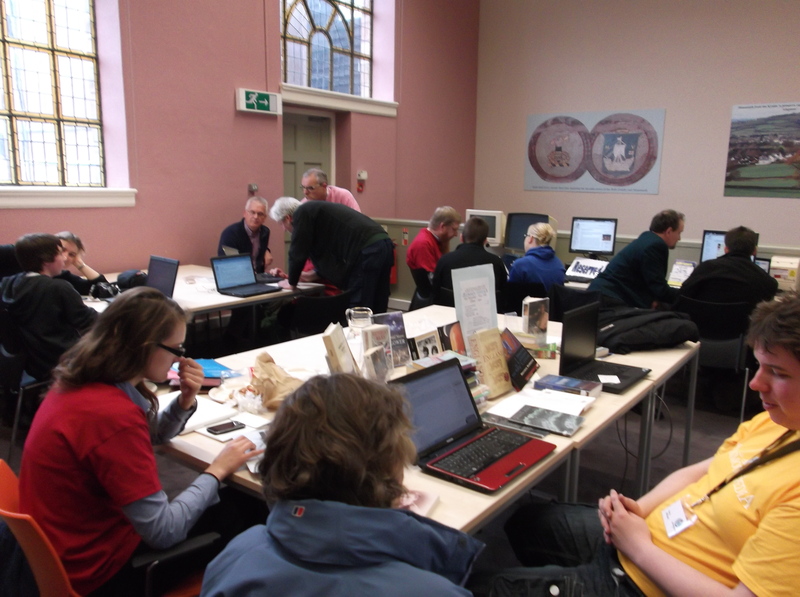 During the last six months key departments from within Monmouthshire County Council, including libraries, Shire Hall, museums, tourism and countryside, have been working with the local community and Wikimedia colleagues to spread the word. Monmouth Library is the first library in the world to use QR codes in books enabling library customers and visitors to use their smart-phones to scan the codes which will instantly bring up a Wikipedia entry dedicated to the book, author, etc. Sections of the library covered so far are our local studies collection, Welsh authors & books with a Welsh connection. Staff have also now included books on the Queen’s Jubilee & the Olympics to tie – in with our latest stock displays. 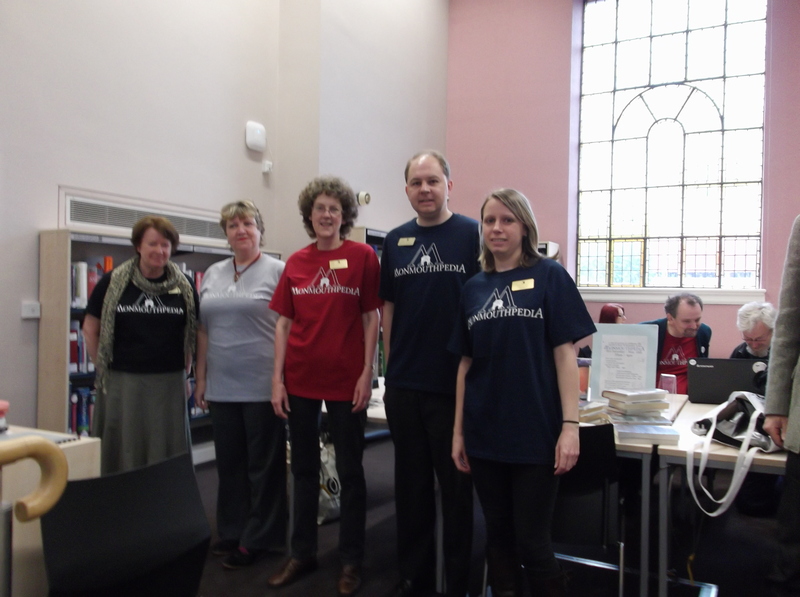 Saturday 19 May was ‘MonmouthpediA’ Celebration Day and Monmouth Library held a very successful drop – in session for the public showing how to edit Wikipedia. Sue Wallbank (Community Librarian) and Eira Lewis (Senior Library Assistant) attended the signing of the memorandum of understanding between MCC and Wikimedia UK at the Shire Hall.